Good morning from a cloudy spring day. Well, New Zealand’s All Blacks have won the Rugby World Cup. So we, as a nation can relax for another 4 years. To be honest, if we had lost, we would have had a week of national morning and the postmortems would have gone on forever. I imagine that will be happening over in Australia right now. I got woken up by some rather loud cheering from my neighbours, and then some booing. There was absolutely no travel on the road. No-one was out walking. In other words dead silence. I turned on the radio hoping that I wouldn’t have to listen to it. The radio obliged, for a short time. Normally early on Sunday mornings there is just music, very little ads and no announcers. Not today. There were interruptions giving updates on the game. So, what do you do. Start following it. The news bulletin was all about the result. Apparently no other news today. The celebrations will go on for some time. Anyway Ailsa from Where’s My Backpack? : Travel Theme: Frame has shown some great photos where she has taken advantage of natural framing. So I had a dig around my archives and found these. 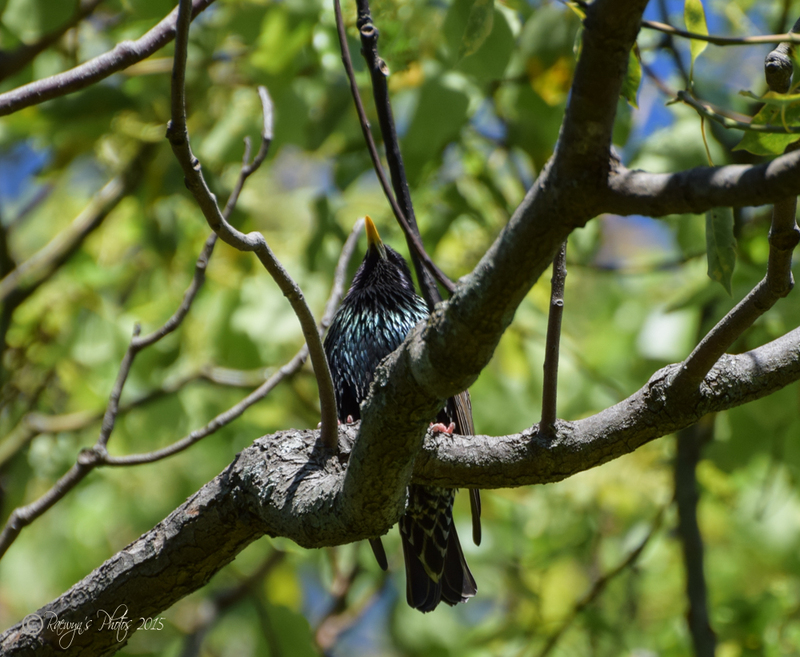 These two images were taken at Cornwall Park. 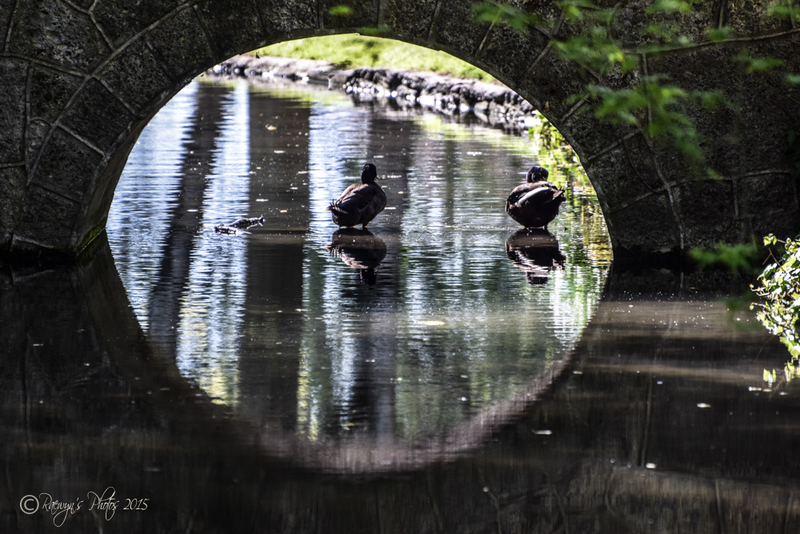 I love these hobbit bridges and have been trying to take some successful photos using the round shape as framing. The light was perfect this day. 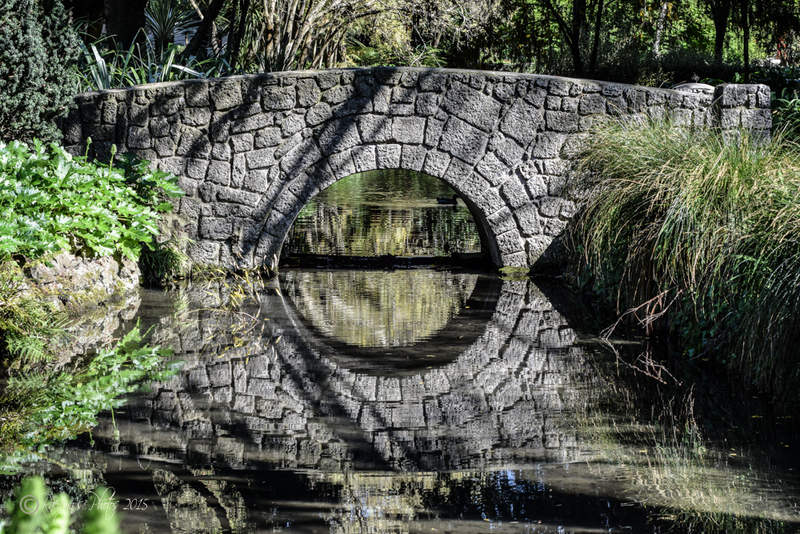 This was taken at Parkowhai Park. 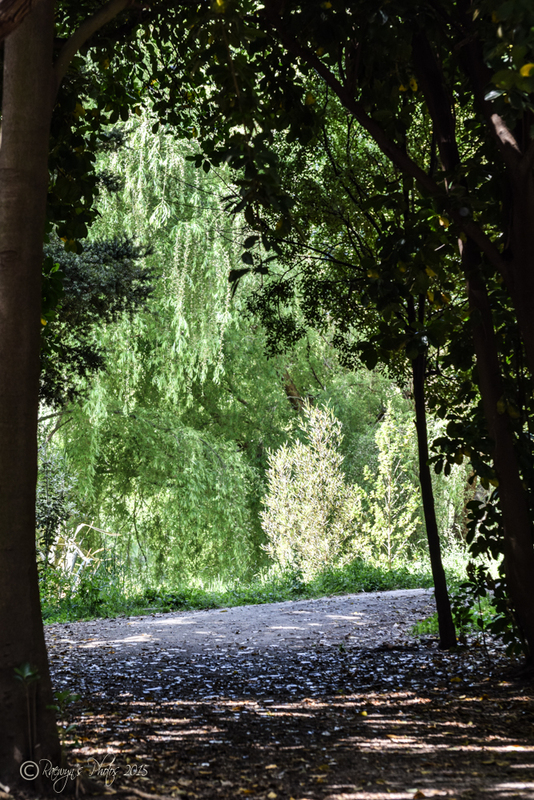 The path was like a tunnel leading to a magical land beyond. 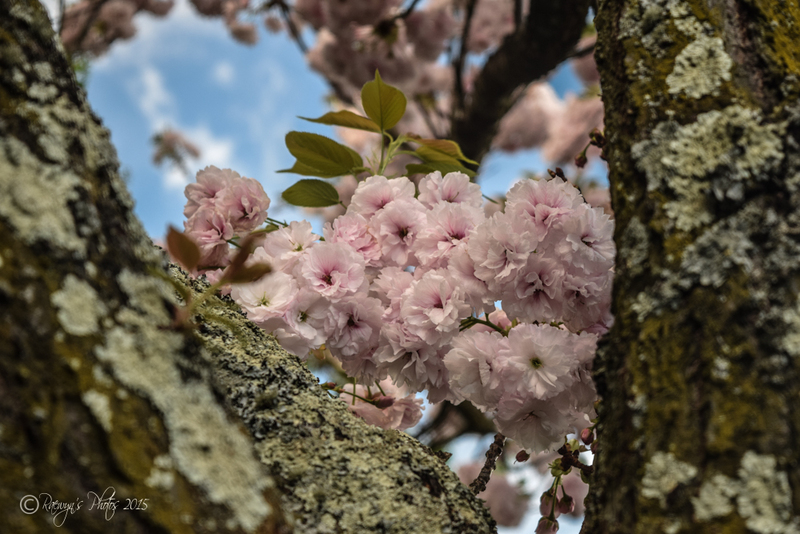 These blossoms were framed by the tree trunk. Finally I love the way the branches frame this black bird. Congrats to the All Blacks! We were watching on TV 🙂 Next weekend Simon and I are going to the Olympic Stadium in London to watch England play New Zealand in the Rugby League series! Really looking forward to it 🙂 Lovely set of images Raewyn, especially those picturesque bridges! Thanks so much. Enjoy your games next week.